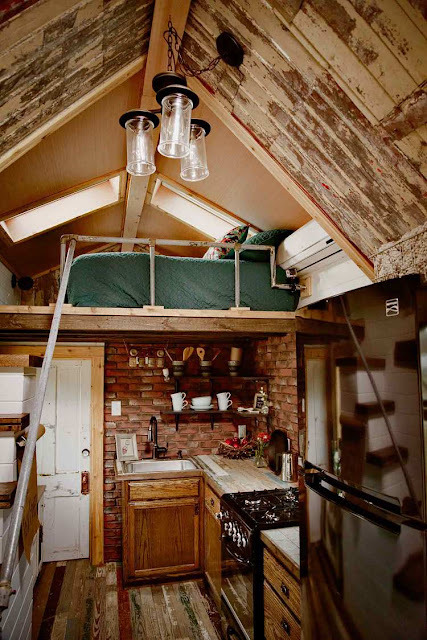 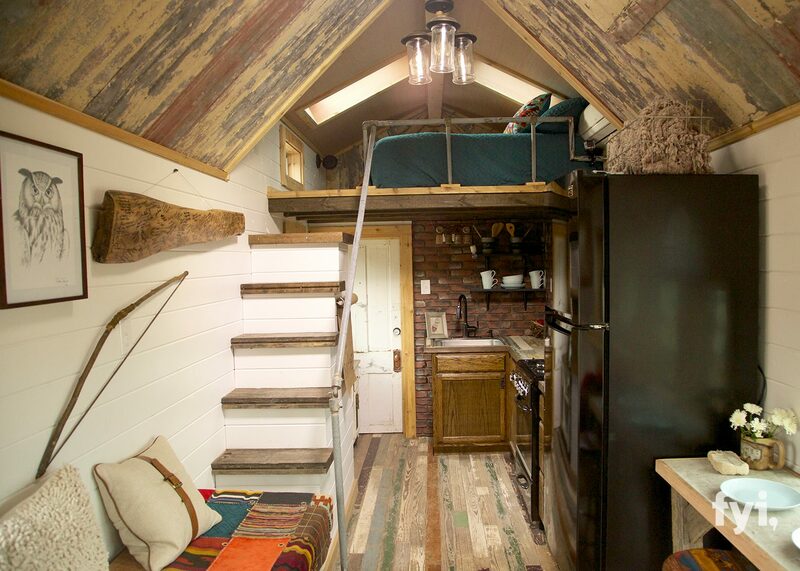 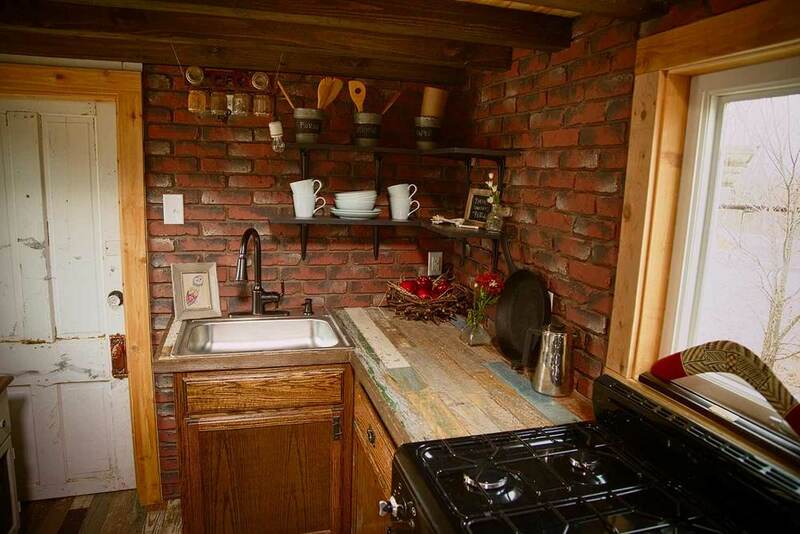 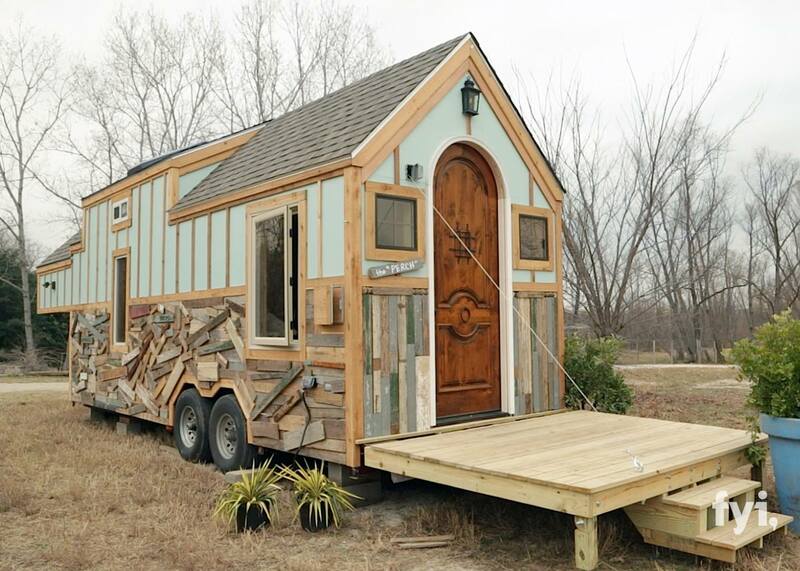 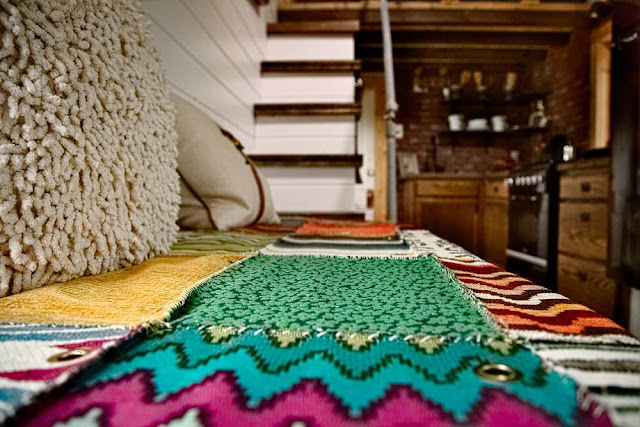 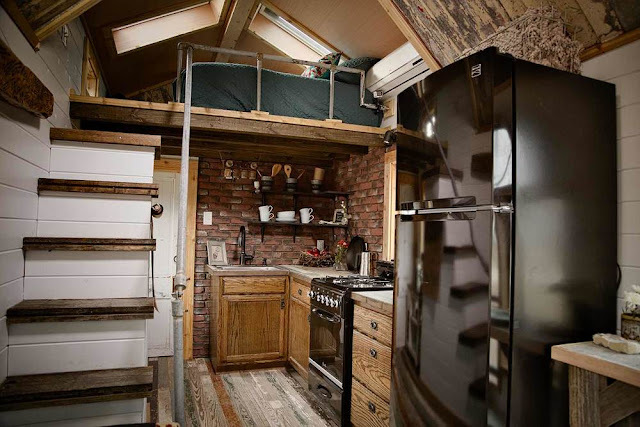 Photos and info of the homes featured on Tiny House Nation! 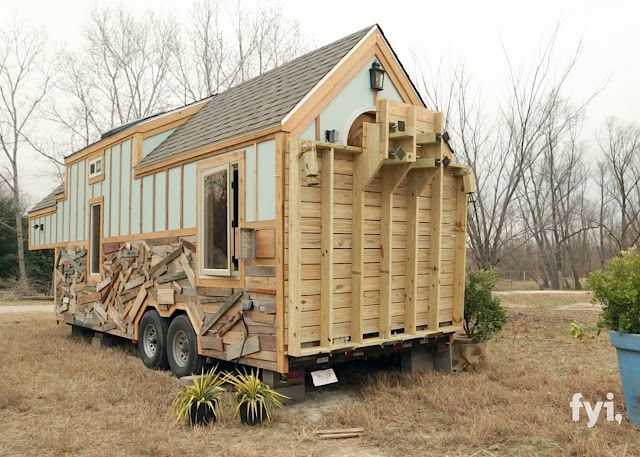 Definitely one of the most unique builds featured on Tiny House Nation is the "Bird House"! The home was created for a couple and their nine birds. 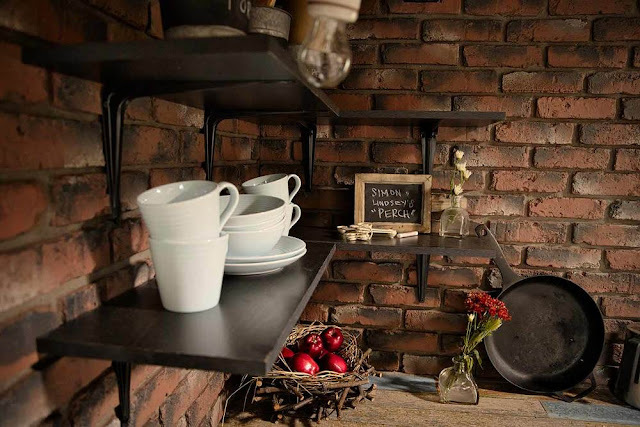 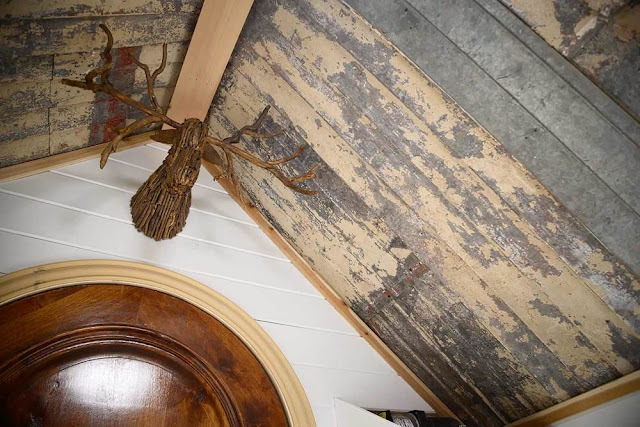 They not only needed a home to keep and train their pets but had also been collecting materials they wanted to have incorporated into their home. 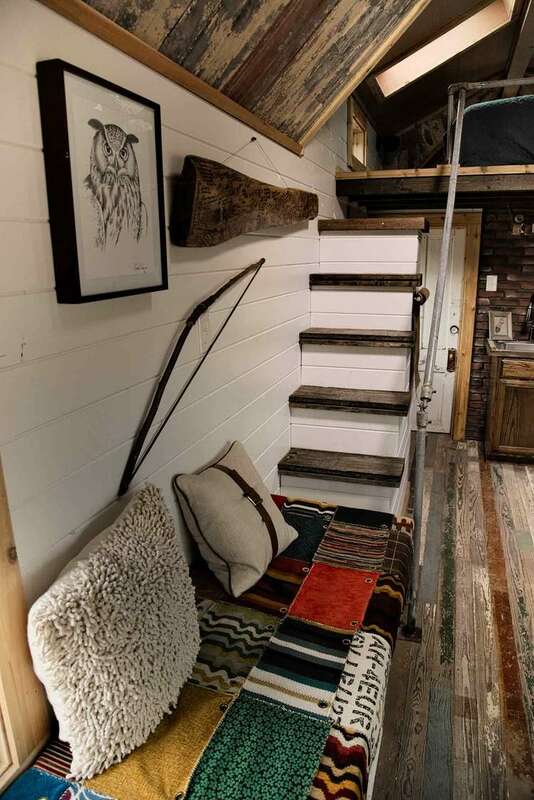 Working with Canyon Creek Builder for the construction and Kim Lewis for the design, John and Zack were able to create a unique space utilizing repurposed materials. 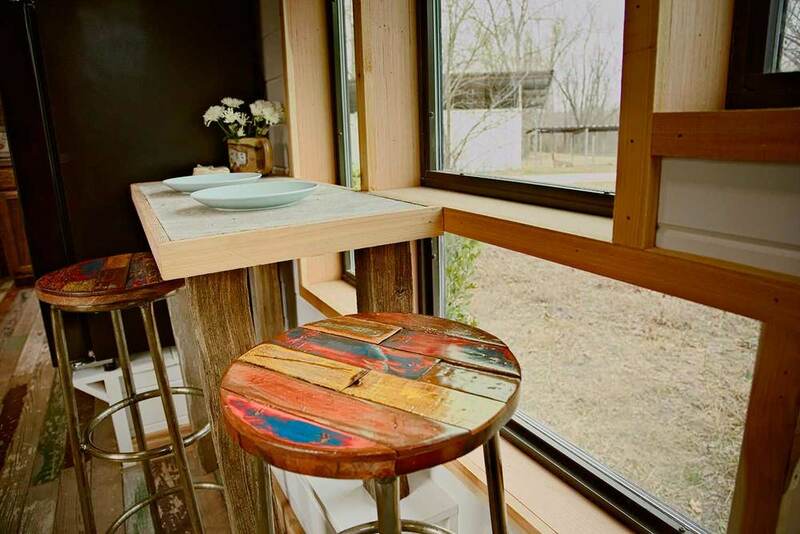 In addition to the usual amenities, a foldable deck was also added to allow the home's new owners from extra room! 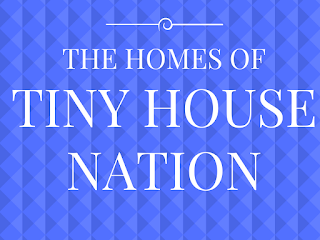 Welcome to The Homes of Tiny House Nation! 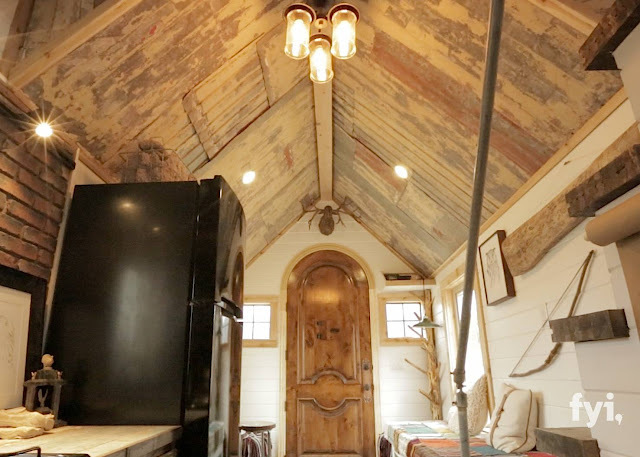 Not affiliated with the show, but I saw a need for viewers who wanted more info and photos from each house, so I started this blog! 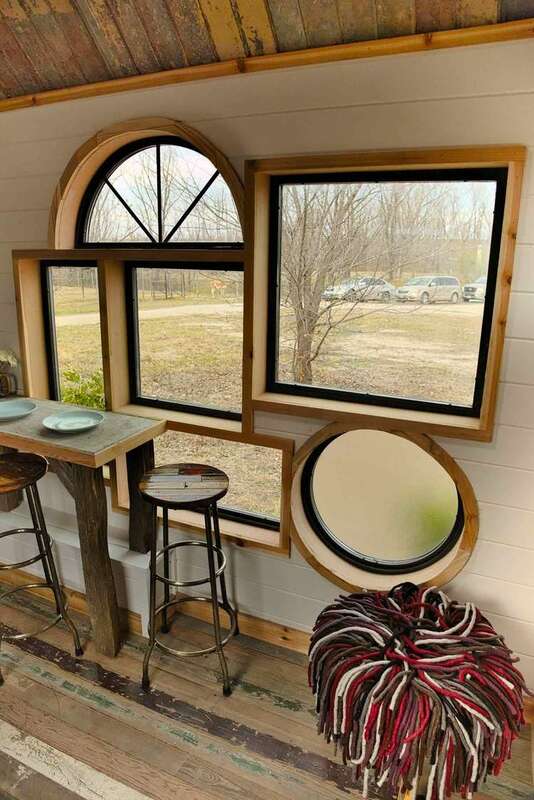 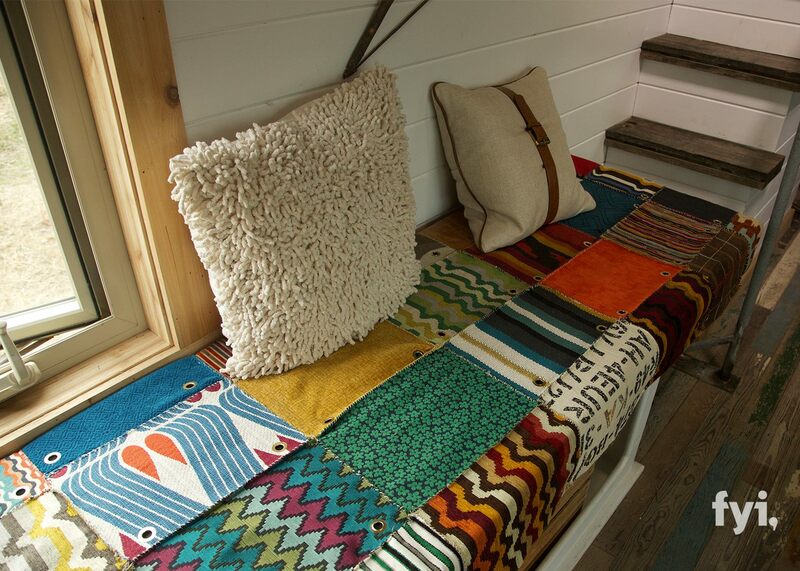 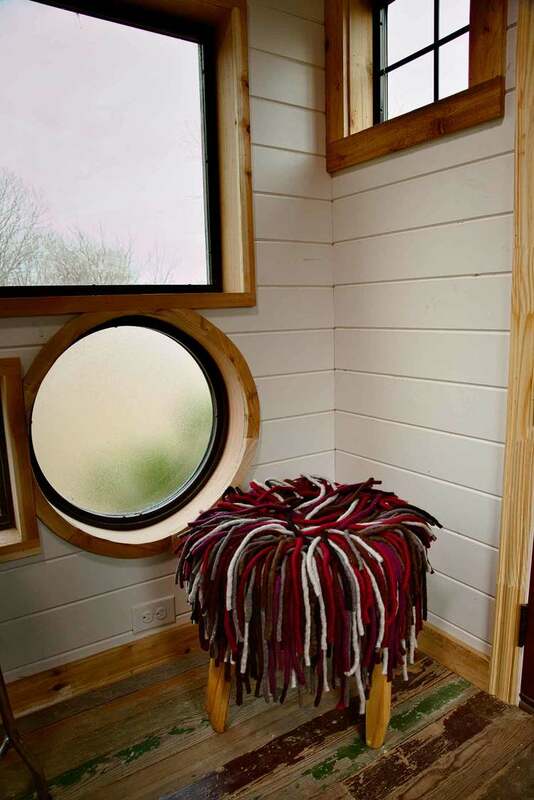 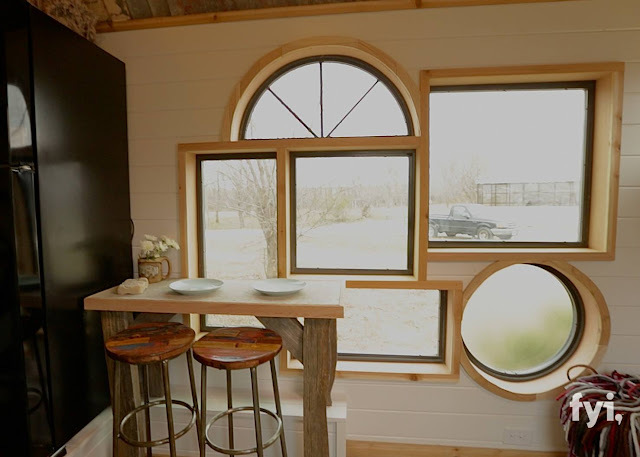 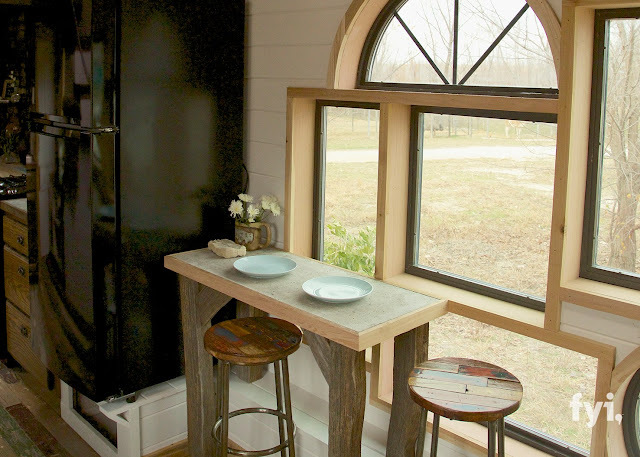 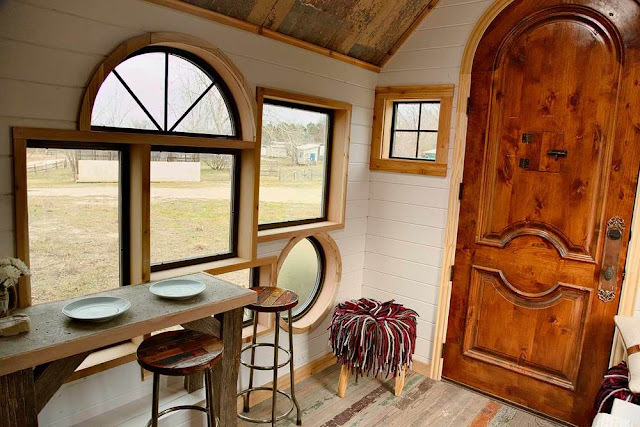 Find builder info, photos, and sale info on each of the home's featured on Tiny House Nation!